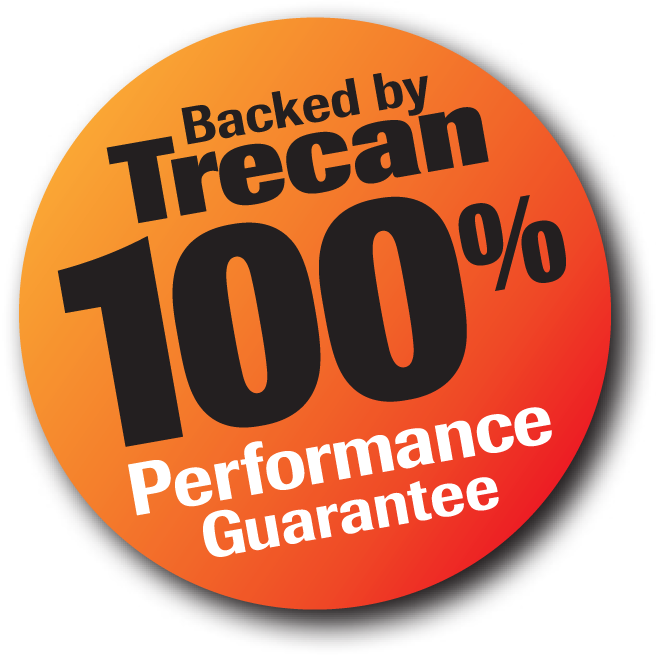 Of required, Trecan can supply Snowmelters equipped with a TC 406 Highway Fuel Tank designed to Transport Canada and CSA B620-09 specifications. 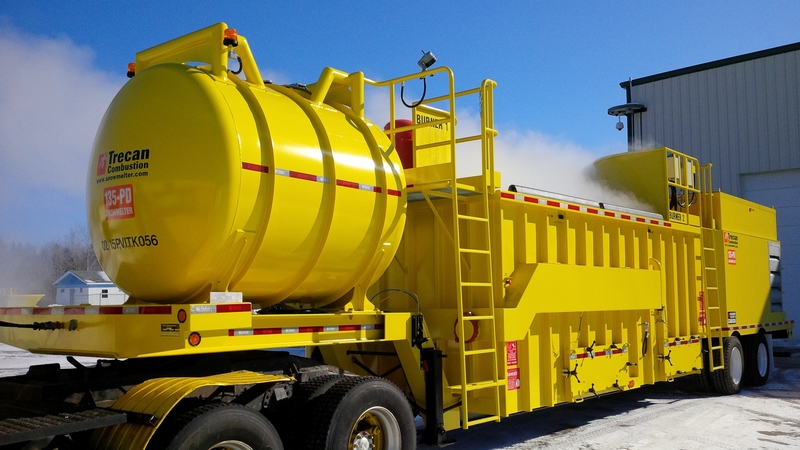 The photo below shows a 1500 USG (5678 L) diesel fuel tank mounted on a 135-PD Snowmelter. The tank shell is fabricated from 5/16" 304L plate.